What If Your Family Didn't Have Medical Insurance? Without medical insurance, it was difficult for this family to get help when their daughter fell ill with yellow fever. Eleven year old Sylvia Watsemba beams with a big smile as she runs out of class with a group of her classmates as soon as the lunch bell rings. With her exercise books clutched closely to her chest, the Marare primary school pupil looks very healthy, smartly dressed in her new uniform and loving every minute of it. 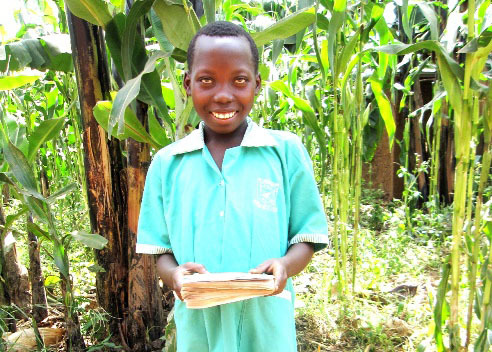 "I am happy to be at school and attend class every day from Monday to Friday," she declares. "Science is my favorite subject and I want to be a doctor when I grow up so that I can treat young children like me who fall sick so that they can be able to attend school without interruption." Sylvia's desire and determination to become a doctor is the result of her prolonged sickness two years ago when she was diagnosed with yellow fever. For a whole year, she was perpetually in and out of hospital, leading to reduced immunity and poor health, absenteeism from school, and low grades. As a result, Sylvia had to repeat grade three twice. "I used to be too weak to go to school or even read; my friends were promoted to the next class whereas me, I had to stay in the same class two times which made me feel bad and discouraged," she remembers sadly. Sylvia confesses how the sickness not only brought her physical pain, but psychological strain as well. She constantly compared herself to the other children whom she considered “normal” relative to herself whom the other children viewed as sickly. Sylvia's illness was also a considerable financial strain on her family. Beatrice, her mother, sadly recalls, ‘I was very worried and disturbed by my daughter’s sickness and wondered how to raise funds for her treatment.” Her mother ended up cultivating other people’s gardens as a way to lend a hand in paying medical bills for her daughter. 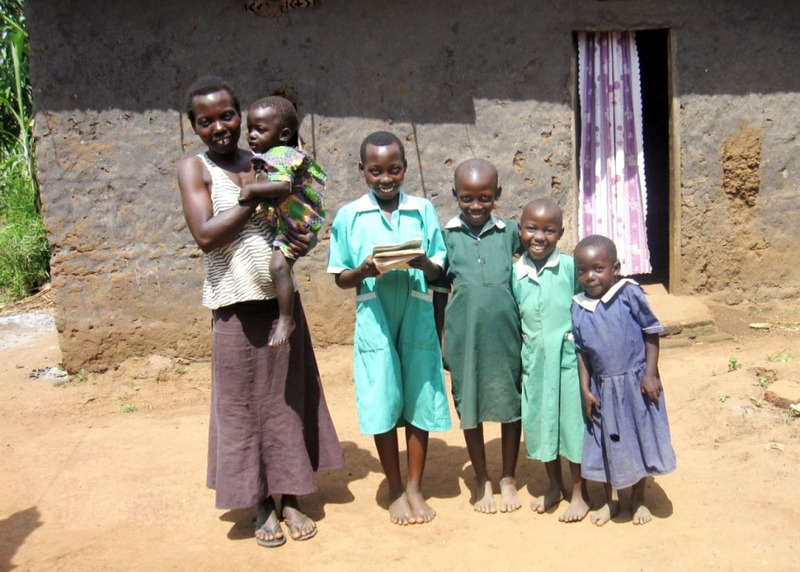 Food for the Hungry (FH) was able to join hands with this family and begin paying for part of Sylvia's medical bills. Eventually, she was properly treated for yellow fever. Beatrice can't hide her joy that her daughter is finally well, and she is grateful for FH initiatives like Cascade groups and Functional Adult Literacy groups where she could learn about good nutrition and how to care for her family's health. As the first born of five children, Sylvia plays a lead role among her siblings - they look up to her and imitate whatever she does. As long as she has her parents’ love, guidance, and support coupled with the community’s combined responsibility, Sylvia's dream of becoming a doctor will not waver. "I do better in class now and passed grade four. I am working very hard so that by third term I will be promoted to grade five,’’she says with a look of confidence in her eyes. “I know that God has blessed me in order to bless others." Did you know you can help FH provide access to medical care for girls like Sylvia? For just $50, you can give an entire family medical insurance for a whole year! Food for the Hungry: What If Your Family Didn't Have Medical Insurance?